Global digital product development company intive announced yesterday its entrance into the US market. 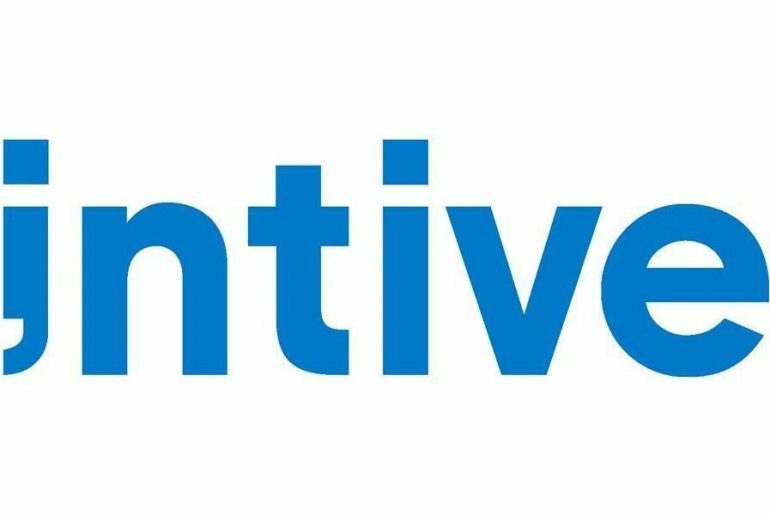 With 17 established offices in Europe and Argentina, intive is now hiring a 50-person development team for their new locations in Santa Clara, California and New York City. 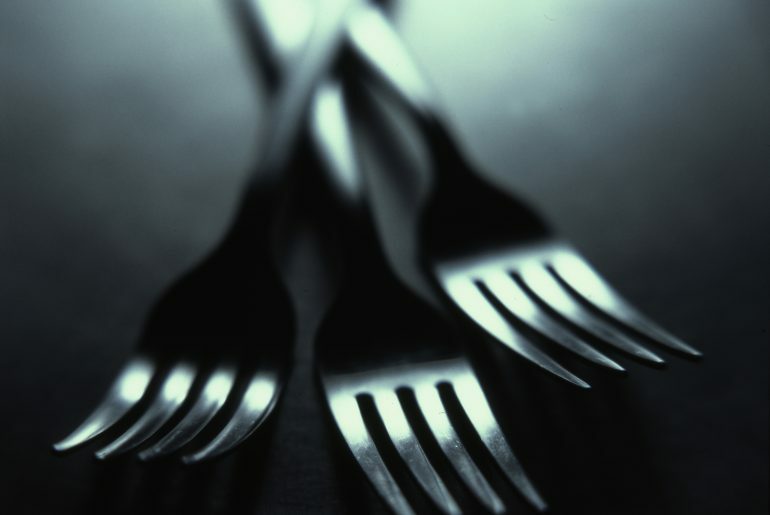 One in four people in Silicon Valley are at risk of hunger, according to a report in The Guardian sponsored by the Bill & Melinda Gates Foundation.